With semi finals being best of 17 in this event, they are played on successive days. Today saw Mark Selby book his spot in the final with a 9-3 win over Martin Gould. 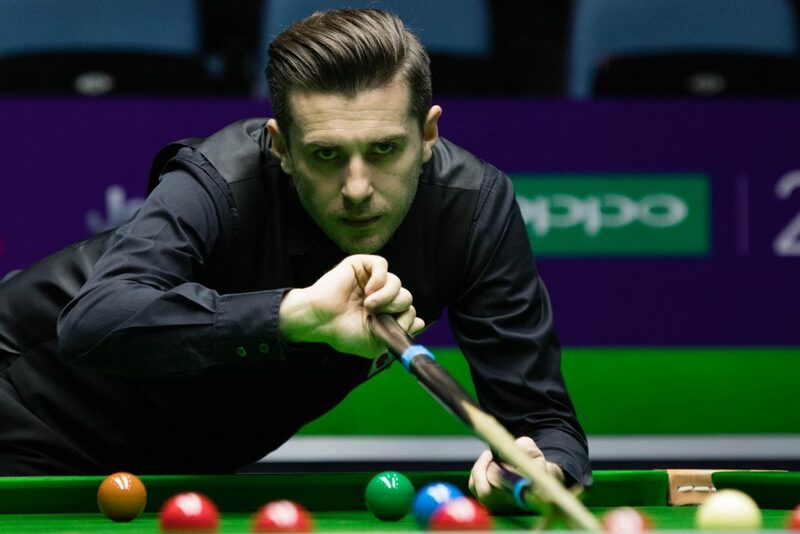 Mark Selby produced a relentless standard to sweep Martin Gould aside 9-3 and reach the Oppo International Championship final in Daqing. The Jester from Leicester is now just one match away from retaining the title he won here last year, having reached a 22nd ranking final of his career. It would only be the second occasion the 12-time ranking event winner has defended a title in consecutive years, having achieved the feat for the first time at this year’s World Championship. Gould came into today’s clash having defeated world number one Selby in their previous two ranking event meetings. However, a devastating first session from Selby effectively put pay to the Pinner Potter’s chances of reaching a fourth ranking final. The 36-year-old Gould had started positively, by taking the first frame with a run of 53. However, that was as good as it got for the 2016 German Masters winner in the afternoon session. The world number one stamped his authority on the game and surged clear with breaks of 119, 127, 59 and 72. That helped him to establish an almost unassailable 7-1 lead going into the evening. When they returned Selby picked up where he left off. With several of the balls situated on the cushion he got the better of a safety exchange and then compiled 97 to move one from the win. A dogged Gould showed his fighting abilities by claiming the next two frames. However, it was to be in vain as Selby got over the line a 9-3 winner. He will face either Chinese teenager Yan Bingtao or three-time ranking winner Mark Allen in the final. Selby said: “I’m over the moon. I played very well in the first session after the opening frame. I scored well and capitalised on my opportunities. It was quite difficult coming into tonight as you know you just need to mind your own work and not do anything silly to get through. I’m just happy to get over the line and reach another final. “To defend any tournament is very special. This one is probably one of the majors in the calendar and up there with the UK Championship. To be in the final is fantastic, but I don’t want to be stopping there. I want to defend it. Gould was disappointed not to have produced his best snooker today, but keen to take the positives on a strong showing this week. The future of the International Championship in Daqing has been secured, with the event to stay in the city until at least 2020. 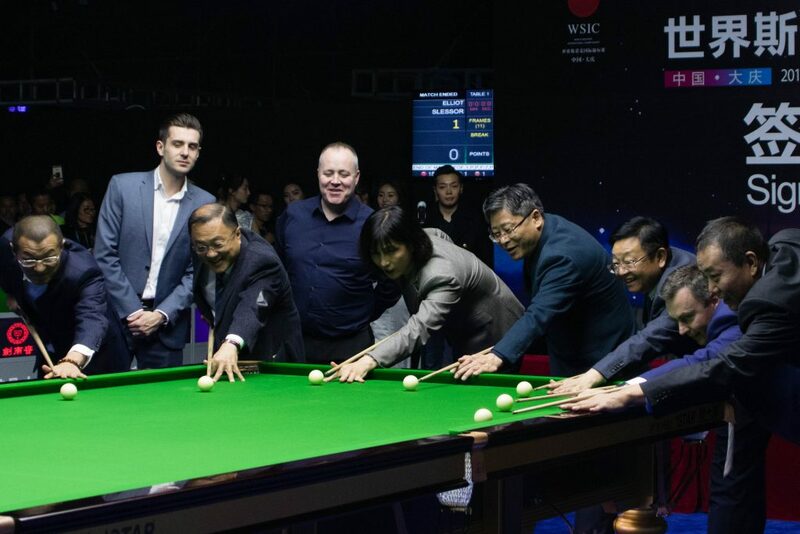 This week’s event is the third year that the tournament has been held in Daqing, and the city in China’s Heilongjiang Province has now established itself as the home of one of the premier events on the World Snooker Tour. The prize fund this season is £750,000 with £150,000 going to the winner, making it the highest pot for any tournament held outside of the UK. The lucrative event will expand even further over the course of the deal, with the total prize money growing to £775,000 in 2018/19, £800,000 in 2019/20 and £825,000 in 2020/21. 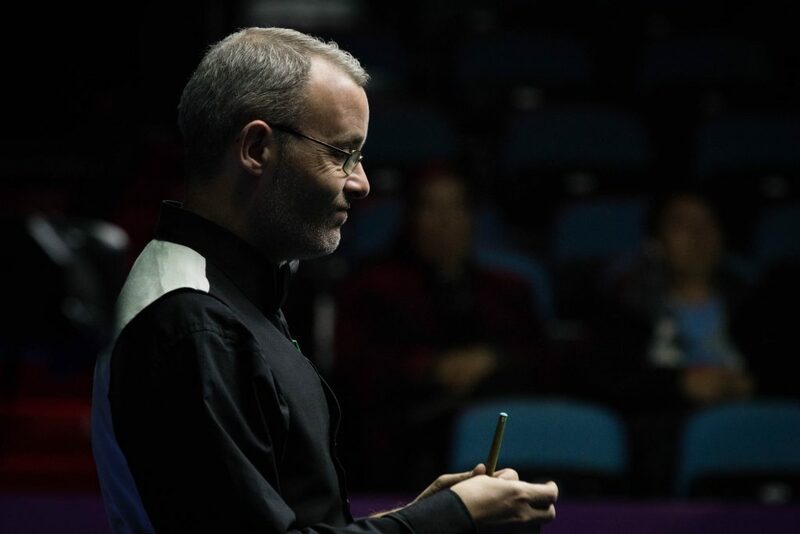 WPBSA Chairman Jason Ferguson said: ” We are delighted to secure the future of the event in this city and I want to thank all parties for their help in creating this agreement to keep this fantastic tournament in the city of Daqing. “This week our players have been competing for the most money ever offered in a ranking tournament outside of the UK. The players and officials love coming to Daqing and it has been a superb week of snooker on the tables. Many millions of people around the world are watching on television, putting Daqing in the global spotlight. Whilst I have heard good comments by players about the conditions and hospitality in Daqing, it is a rather remote place and audience at the venue has been very poor, which isn’t great for the players, nor for how it comes across on television. I’m not sure what, if anything, can be done to attact more people at the venue but it would really improve the image of the tournament.